From 1990 to 2003 he held various executive positions in primarily large IT organizations. From 2003 to 2011 he was co-founder and CEO at an IT company within high tech security and surveillance systems. By the end of 2011, he sold his shares and the company became a part of TDC. Today he primarily work with companies from Europe and USA as a professional Board Member, as well as a consultant, mentor and investor. 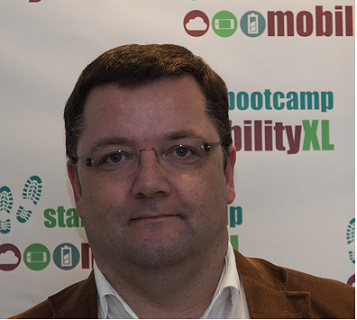 In 2013 he was “Mentor of the Year” at Startupbootcamp; “The CONNECTer of the Year” at CONNECT Denmark and Mentor for IBM SmartCamp. He has a MSc in Economics and a senior-executive education in board management – both from the University of Copenhagen. Specialties: strategy, business development, pitch training and raising capital.